The IWF’s new video portal will also empower employees to manage media distribution in-house, rather than use third-party services. The platform includes high speed file transfer so HD video can be supplied to clients faster than ever before. Employees will also enjoy convenient access to the federations entire range of media (including images, audio and documents) from a single, easy to search resource. Tools to store, locate, shortlist, clip, collect, and deliver content are all included in their Imagen platform. 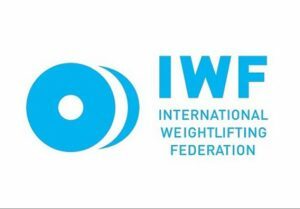 Video clips can also be published to the IWFs social media channels to connect with their worldwide fanbase on a regular basis.